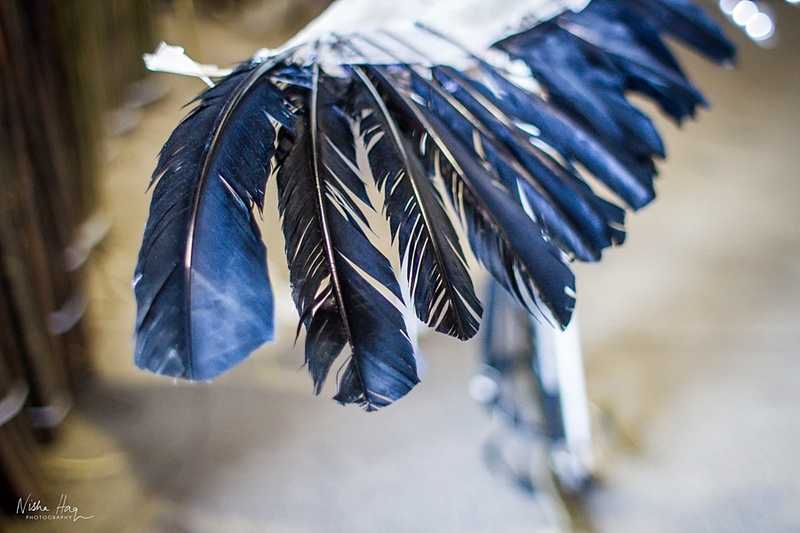 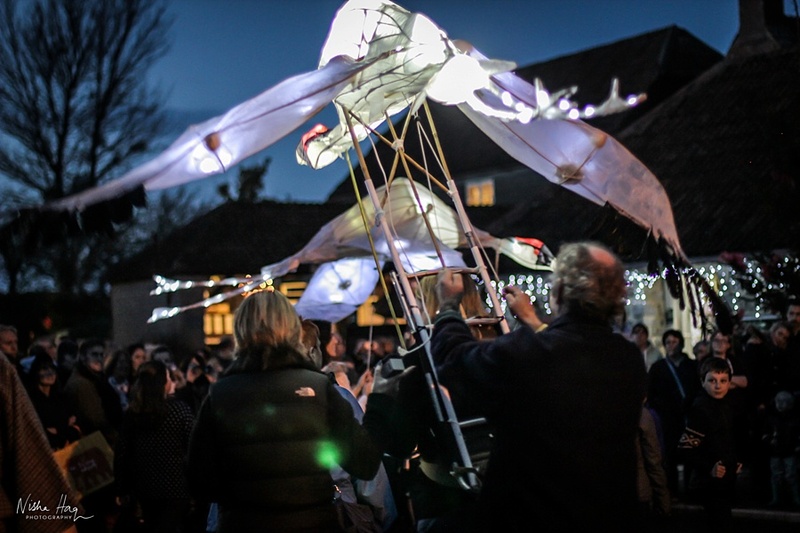 Can't believe it's been a year since documenting this great community event: The Celebration of Cranes in Stoke St Gregory for a great arts organisation, Somerset Art Works (SAW). 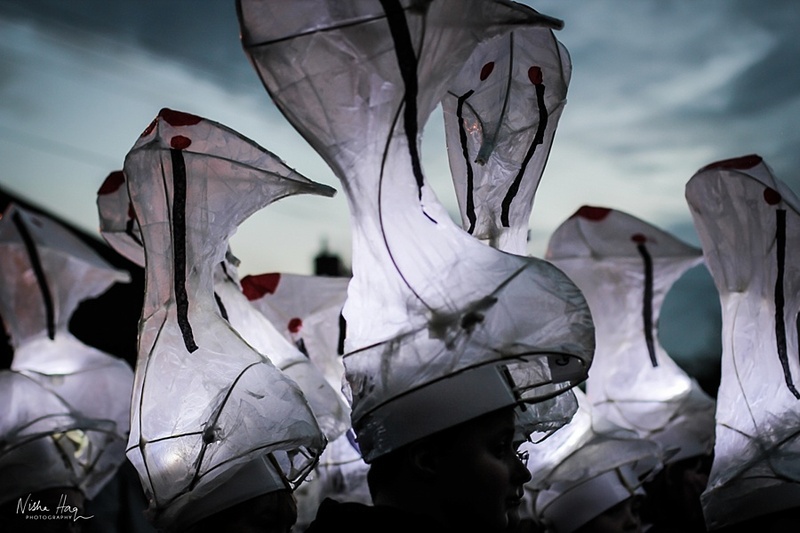 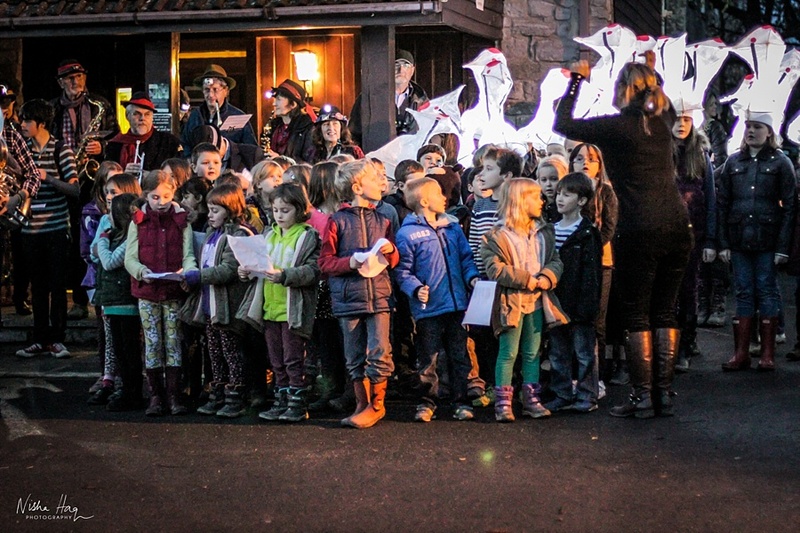 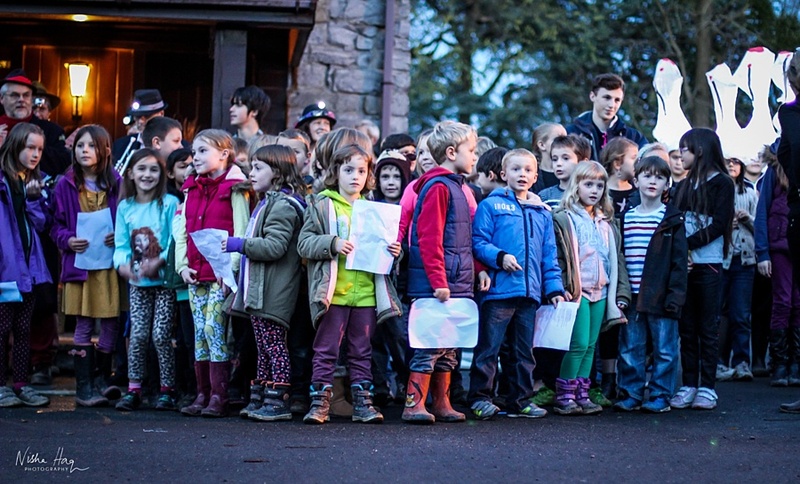 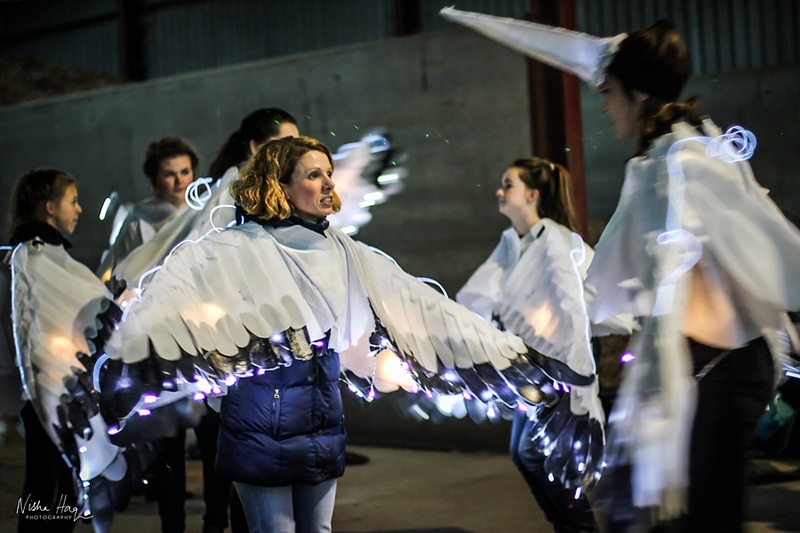 A chilly winter's evening brought to life by a artists, musicians, locals schools, businesses and family. 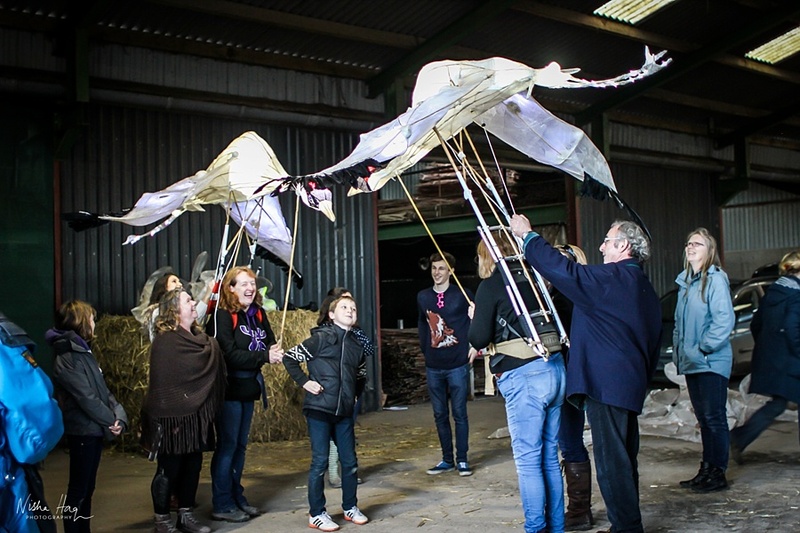 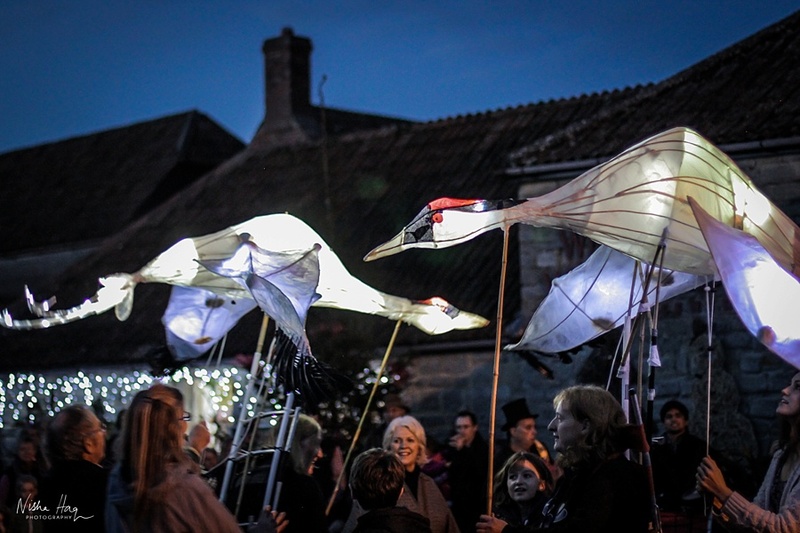 This event celebrated five years of The Great Crane Project and the return of the crane to the Somerset Levels. 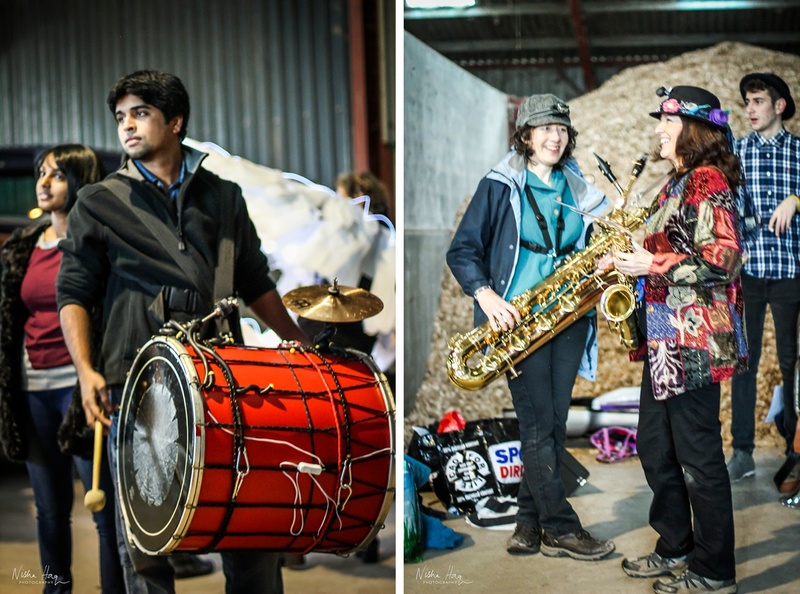 I had the pleasure of photographing the lead up to the performance as well as filming the event. 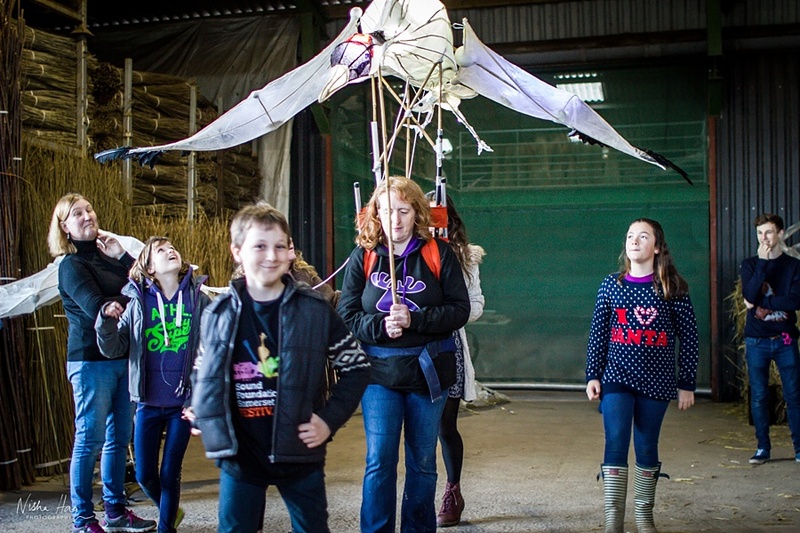 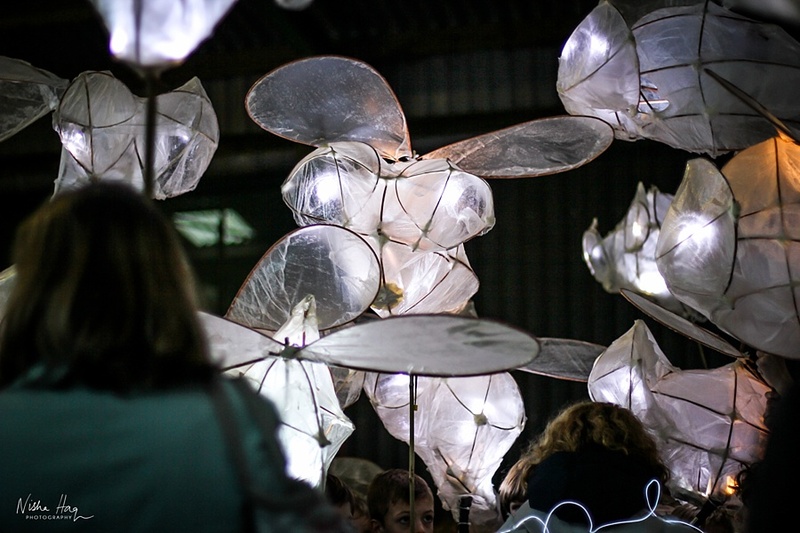 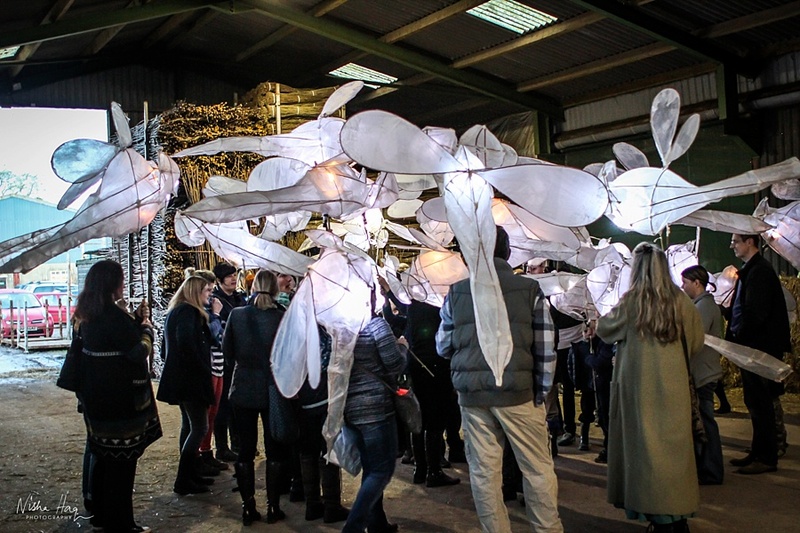 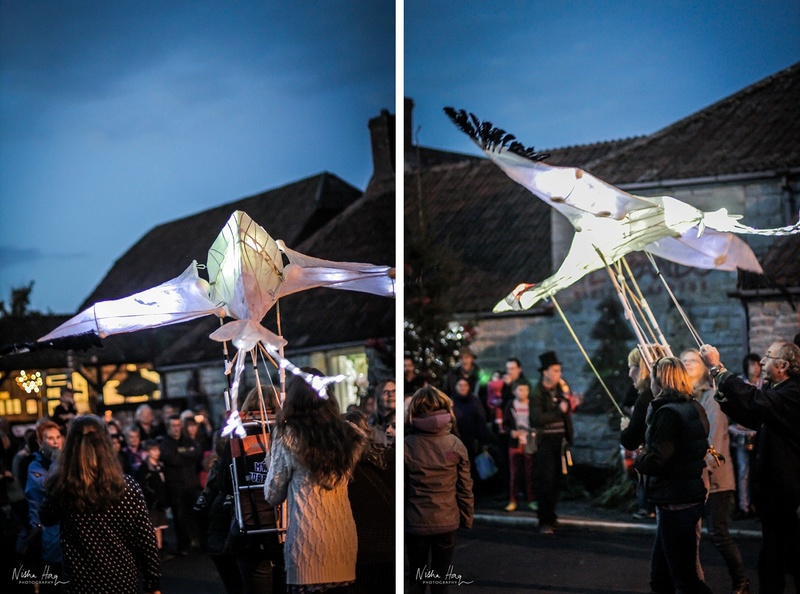 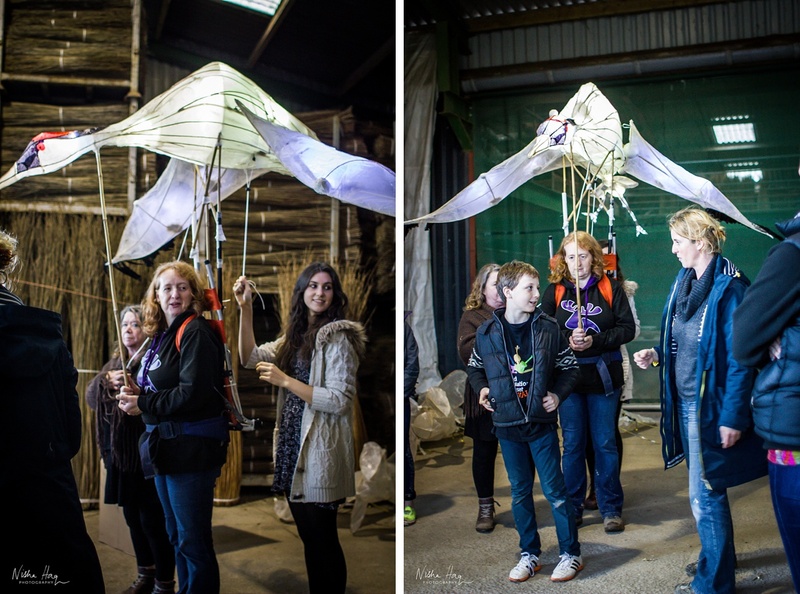 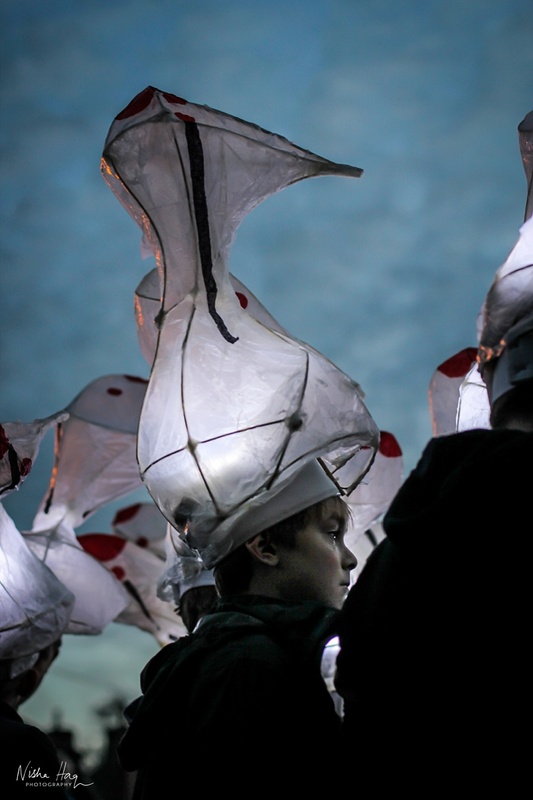 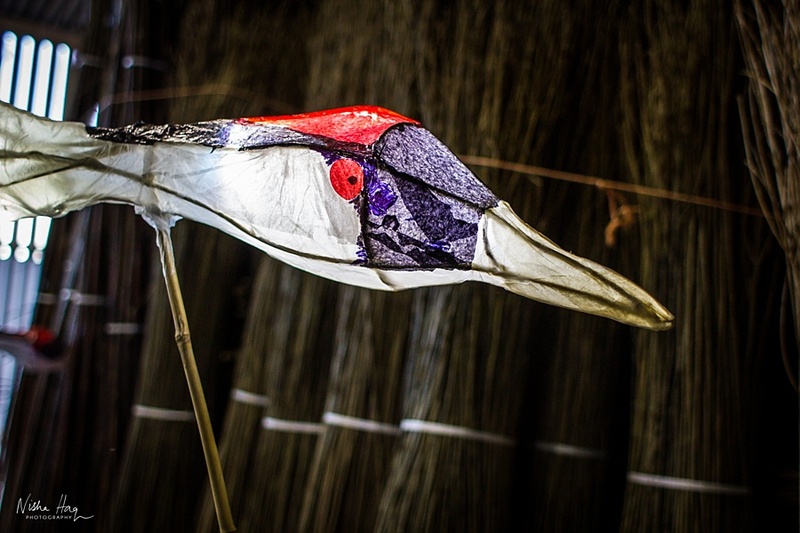 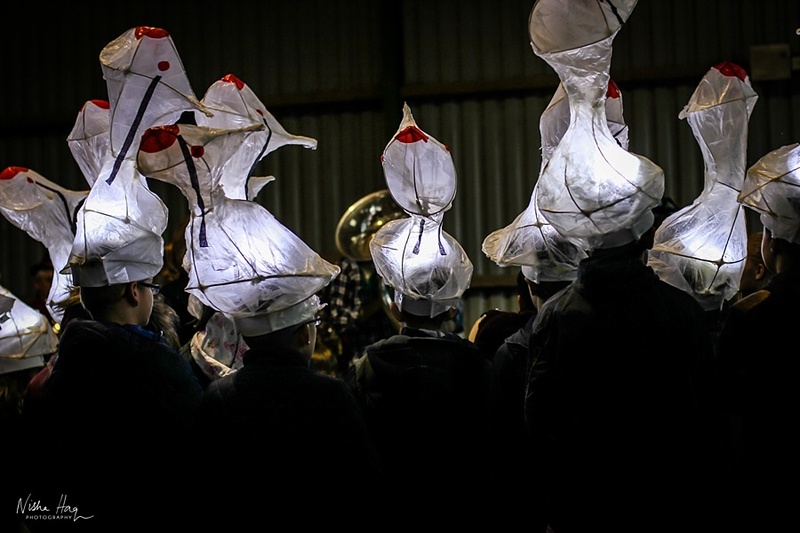 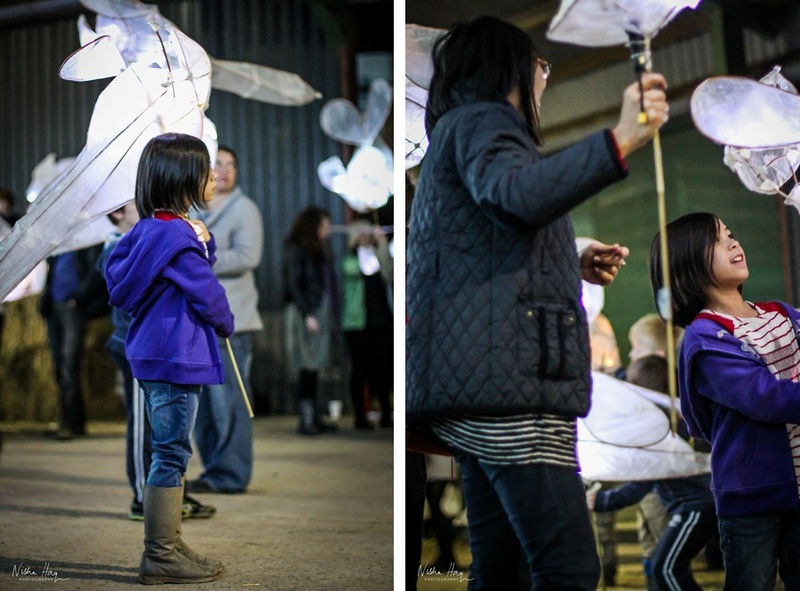 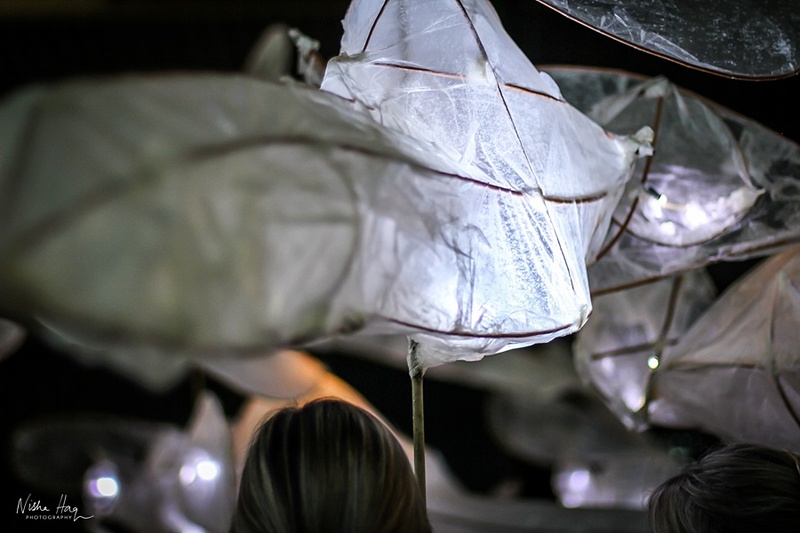 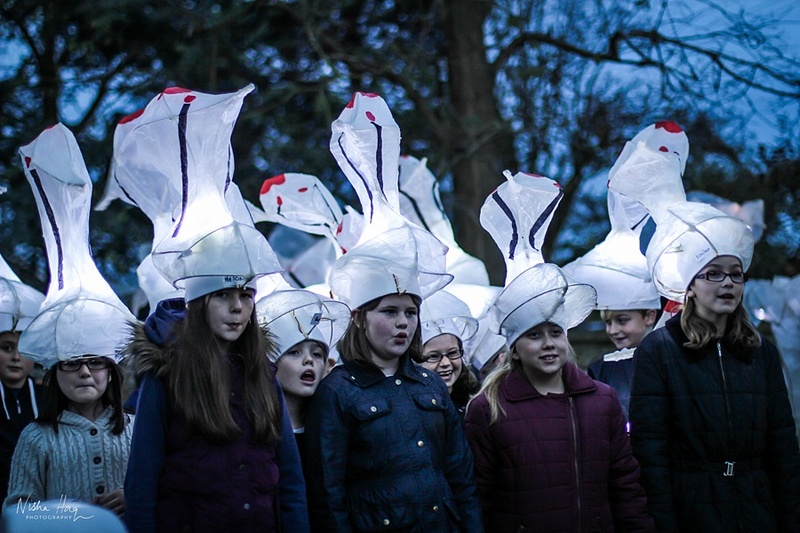 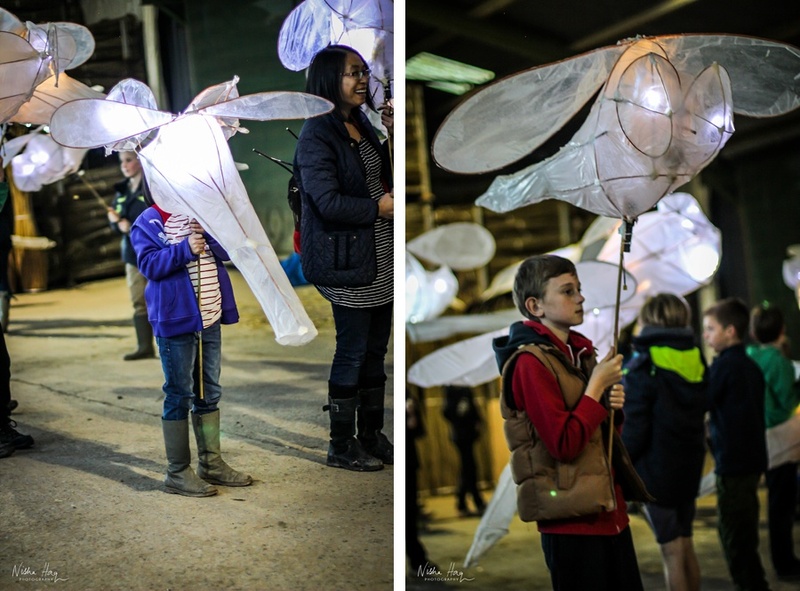 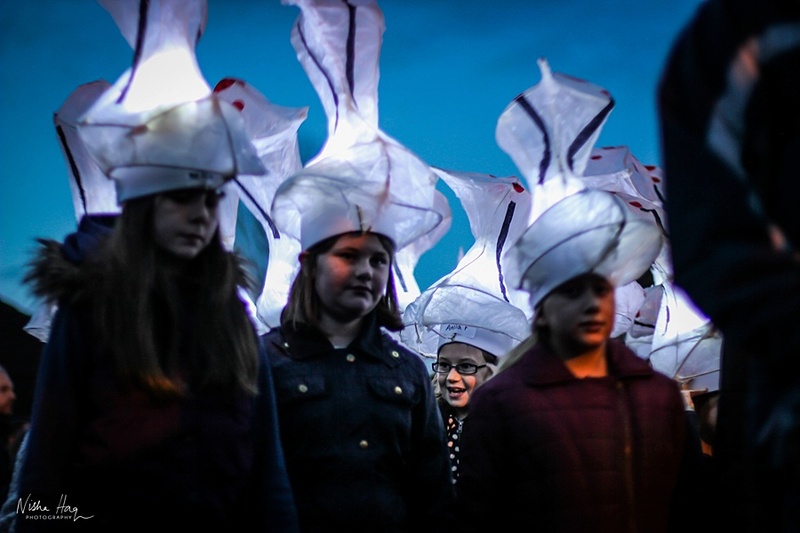 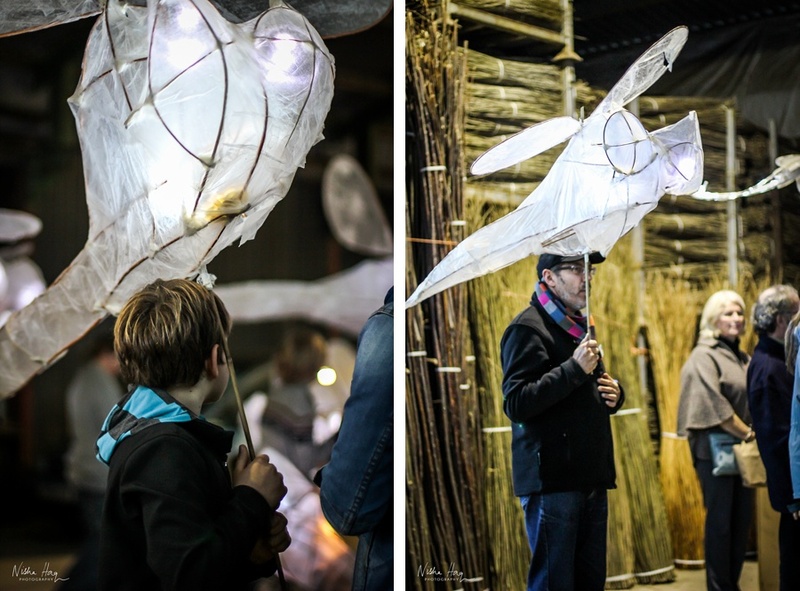 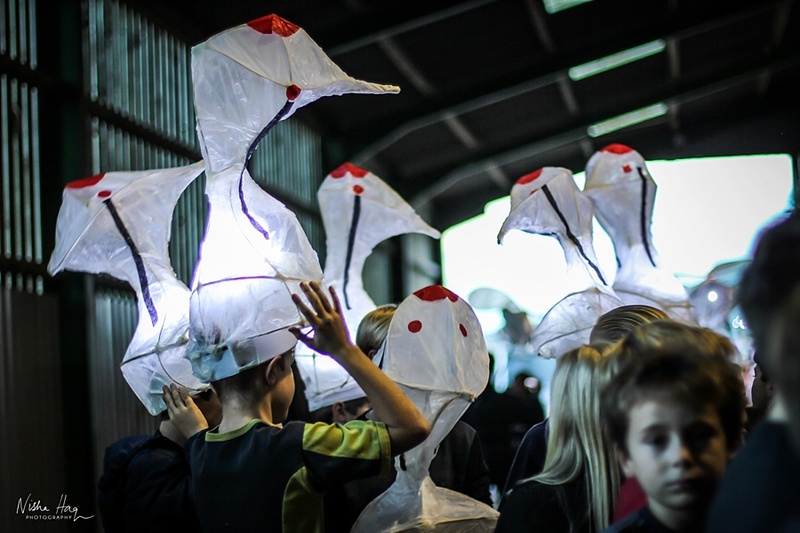 The video below is a compilation of highlights from the crane celebrations event in Stoke St Gregory on Sat 22 Nov 2014, a lovely little village in Somerset where local primary schools took part in creating wonderful illuminated crane lanterns with artist Sarah Butterworth. 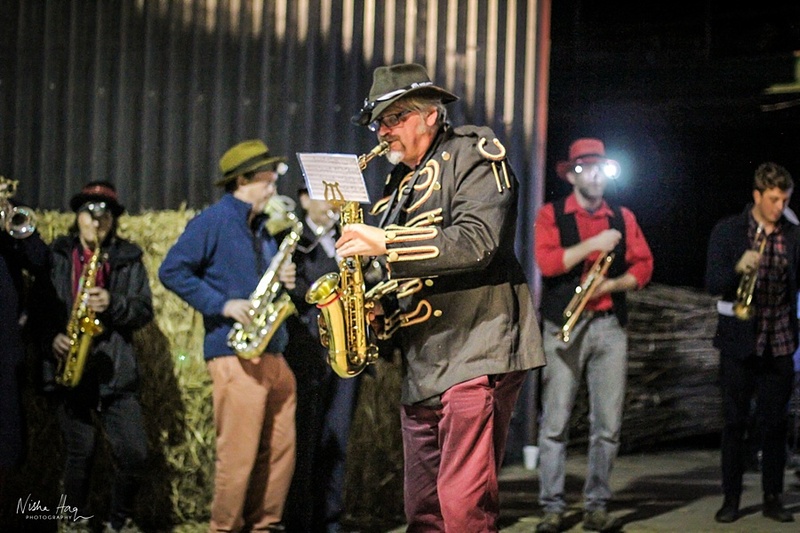 Great turn out and atmosphere with fun upbeat music by Tim Hill and The Big Noise Street Band. 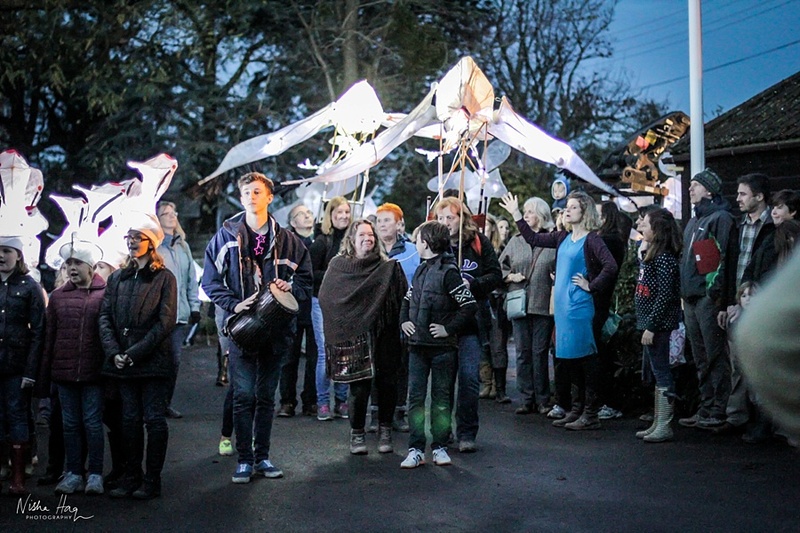 Love community events and projects like this, especially in the picturesque landscape. 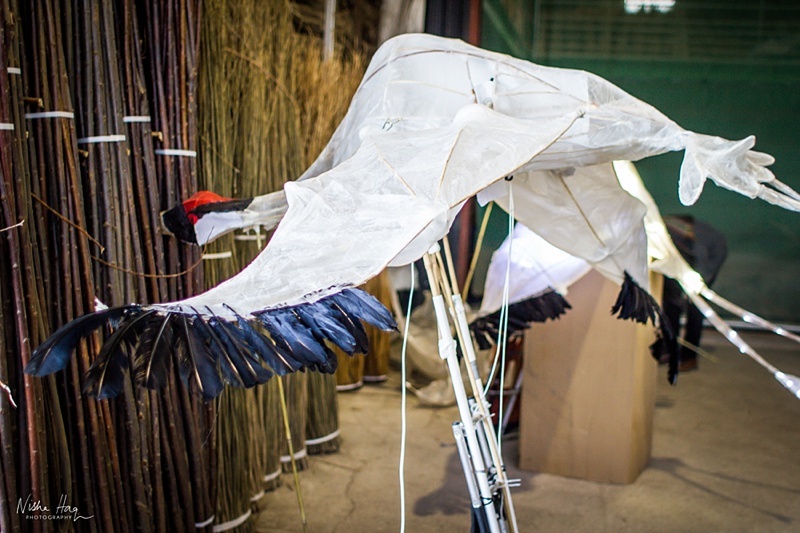 Thank you SAW for another great documentation project! 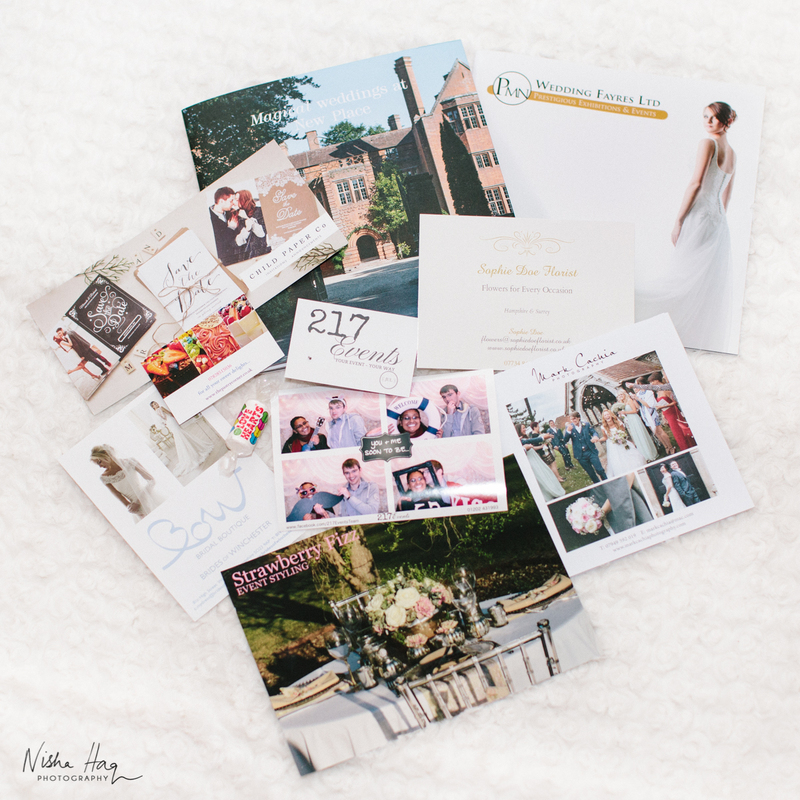 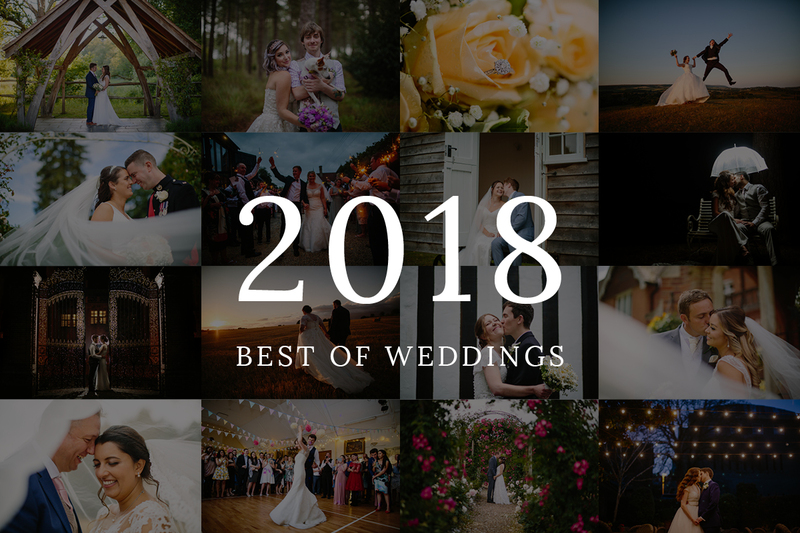 Look forward to sharing more of their projects soon from this year.